The man who was set to become No. 2 in the New York Police Department will instead resign, NY1 reported Friday morning. According to the Daily News, the NYPD announced it was promoting the officer, Philip Banks III, from chief of department to first deputy on Tuesday. It was not clear what led to his resignation. However, the New York Post reported that Banks struggled with Commissioner Bill Bratton over influence within the department. 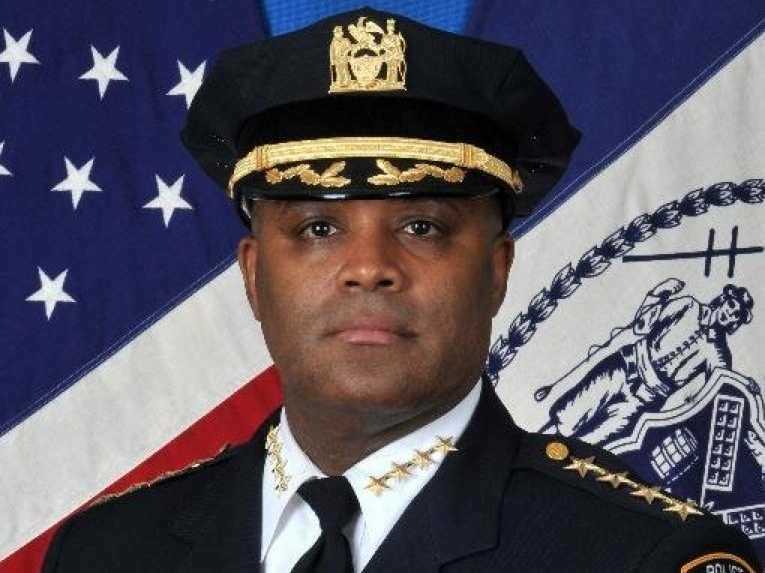 “Police sources said Banks threatened to resign last week and reluctantly agreed to a promotion to First Deputy Commissioner because he was told by Commissioner Bill Bratton that he would have more responsibilities. But he felt Bratton reneged on the agreement, sources said, because he thought more people would be answering to him,” the Post reported. The NYPD did not immediately respond to a request for comment from Business Insider. Updated (10:40 a.m.): With the New York Post report.